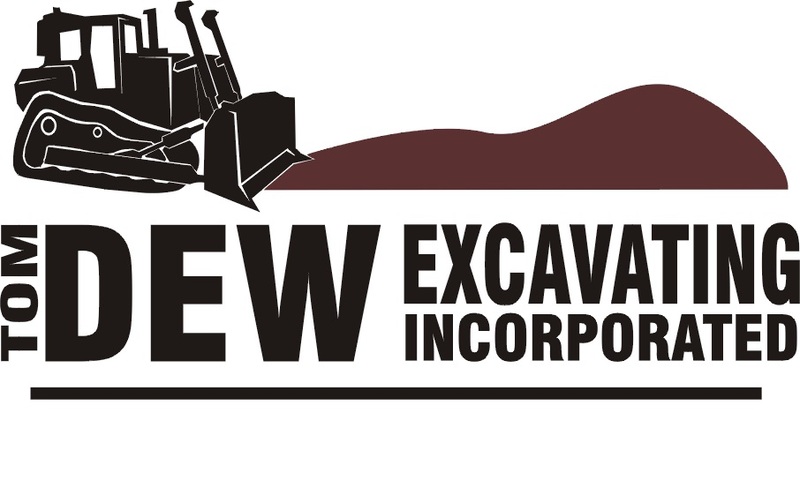 Tom Dew Excavating Inc has the experience | Tom Dew Excavating Inc.
I’ve been moving dirt for a long time. It all started in 1975 with one bulldozer. Now, we have a large crew that can complete any job, large or small. 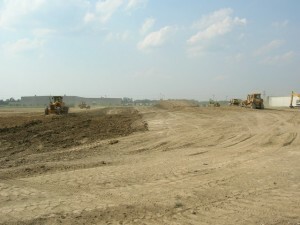 Our operators and foremen have years of equipment operation and job site experience under their belts. They’ve got dirt under their fingernails to prove it. We pride ourselves on being on time and within budget. Now we can’t help the weather and sometimes it throws a wrinkle in the schedule. But you can bet that my crew and I will be there to get the job done safely and effectively. Our equipment list is impressive. 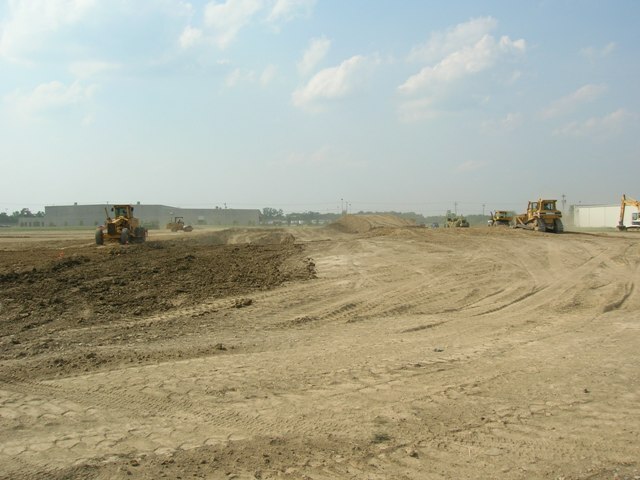 There’s not much we can’t do when it comes to moving dirt around on your job site. Our computerized equipment and software helps ensure the job is done right and meets your engineer’s specifications. Give us a call or shoot me an email to discuss your project.